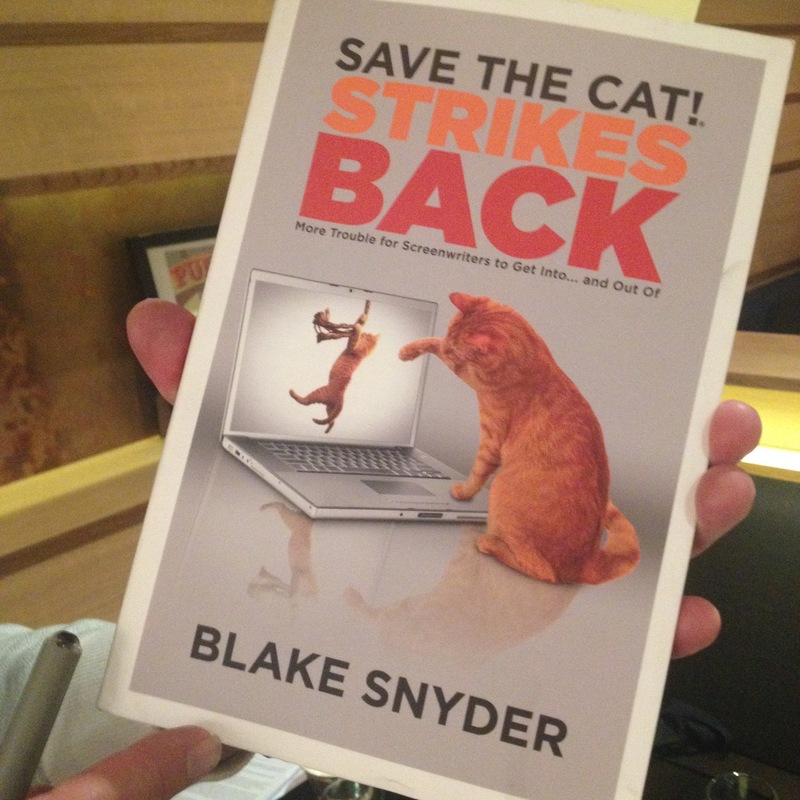 … for finding this example of Terry’s work for Blake Snyder‘s book on writing screenplays. You can find out more about Douglas at his coaching website Maslow’s Attic or through Lightning Books’ webpage for his excellent first novel, MBA. I would be delighted for you to share with your group if you think anyone will enjoy it.